The Western Gaisu, who are also known as Luoren, are not closely related to the Southern Gaisu people of Kaiyuan in Honghe Prefecture. These two groups, despite sharing the same autonym, live a long distance apart, have different histories and customs, and speak completely distinct languages. Both the Southern Gaisu and the Western Gaisu have been officially included under the Yi nationality by the Chinese authorities. 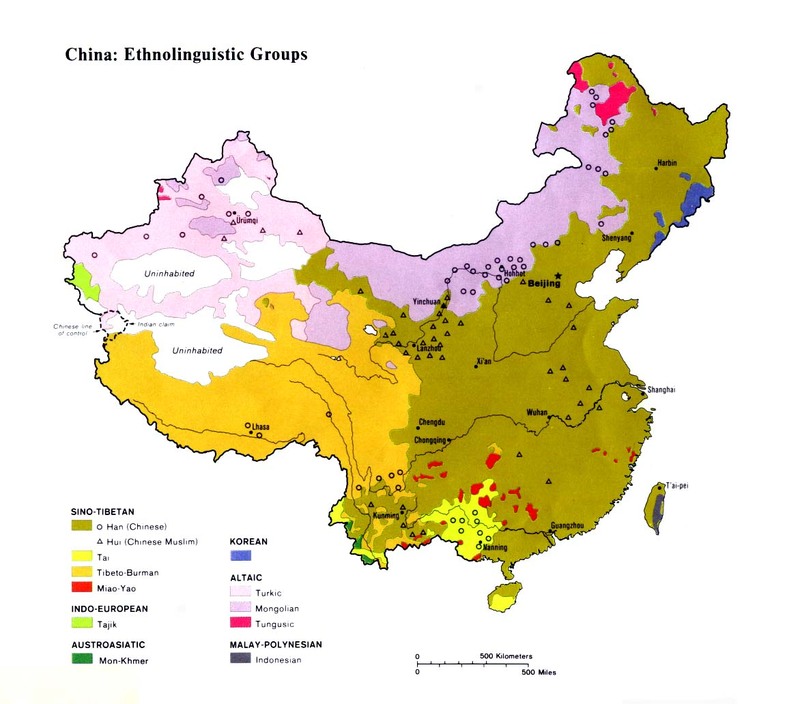 The history of the Western Gaisu is very distinct from that of other Yi groups in China. They claim to have originated in Jiangxi Province on China's east coast long ago. They traveled (probably as soldiers) into Yunnan through Chuxiong, where many of them blended with today's Central Luoluopo people. 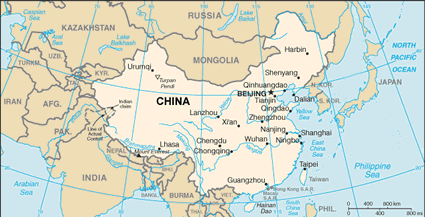 Some of them migrated farther into present-day Yongde County. Judging by this oral history, the Western Gaisu may have originally been Han soldiers who married Yi women and gradually, over the course of many centuries, evolved into a distinct ethnic group of their own. Western Gaisu culture strongly mirrors that of their Han Chinese neighbors. Although they once observed their own festivals and ceremonies, and the women proudly wore their own unique style of traditional dress, these have all been lost in the last several decades as the Western Gaisu have rapidly slid toward complete ethnic, cultural, and linguistic assimilation. The Western Gaisu worship their ancestors. Rituals are held during which each family cleans off its ancestral altar and spends one or two days making sacrifices, praying, and burning incense to their forefathers. The Western Gaisu believe they are responsible for the spiritual well-being of all those family members who have gone before them. Yongde County has historically received almost no gospel witness. There are a number of Lahu and Wa Christians farther south of Yongde, but few people in the immediate area, and no known Western Gaisu, have ever placed their trust in Jesus Christ. Now that the Western Gaisu language has all but become extinct, this group could be best reached by the use of the Chinese Scriptures and other evangelistic tools. View Gaisu, Western in all countries. Location in Country: About 1,000 Western Gaisu live in a few ethnically mixed villages within the northeastern part of Yongde County in western Yunnan Province. 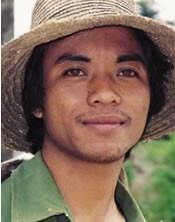 The Western Gaisu do not live far away from the China-Myanmar border, although they are not reported to live outside of China. There may be one small group in Myanmar who are related to one of the Yi groups in China, but this remains to be confirmed.